 The International Brotherhood of Electrical Workers Denver announces four free Electric Vehicle Charging stations, located near I-25 and 58th. The Regional Air Quality Council (RAQC) has awarded a Department of Transportation grant to install Electric Vehicle Charging Stations that are free for public use. A public Electric Vehicle “Drive & Charge EVent” Kick-off is planned for this January to jumpstart the use of the new Electric Vehicle Charging Stations. Drive your EV in and charge your vehicle for free or test drive an EV. Possible TV and News coverage. This event is by a third party and is not the January DEVC meeting.